Lycon wax treatments are up to 50% less painful than other forms of waxing, due to the pre oil used to protect your delicate areas against skin removal. As such, Lycon wax treatments causes less skin irritation than shaving, depilatory creams and other forms of waxing due to the protective barrier of pre cleansing oil and comforting after care products. 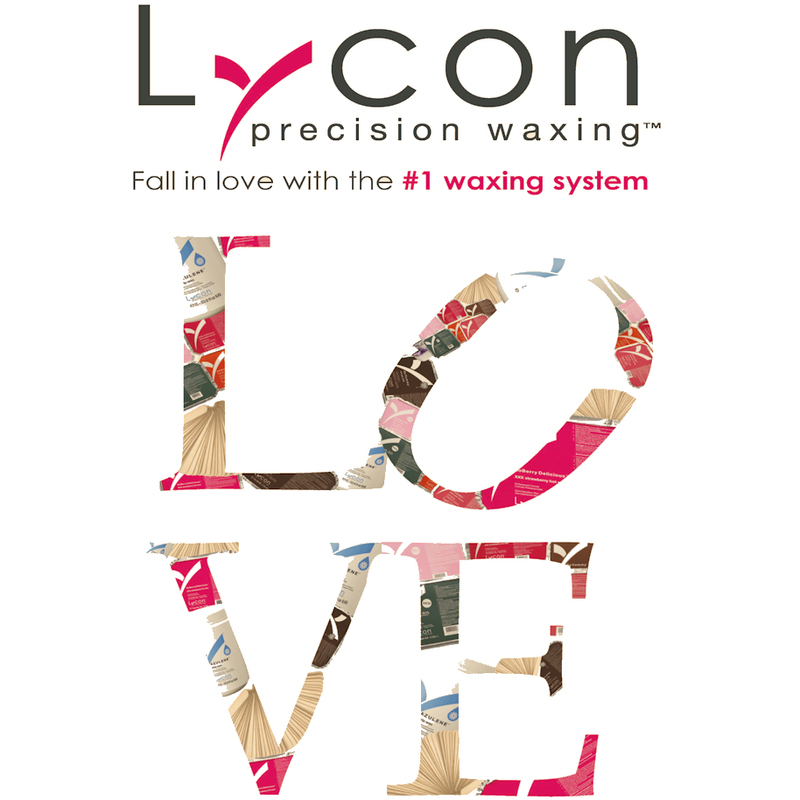 As the hair is removed from the root, Lycon wax treatments will give you a smoother wax. As a result there is also a longer regrowth period between treatments, lasting from 4 to 6 weeks. Lycon wax treatments is 100% hygenic. Unlike some other form of waxing, Lycon wax treatments won't leave you feeling sticky, tacky and sore.